View pictures of our stunning luxury villa Artemis, a place where your holiday dreams really do come true. View some of the high quality images for our luxury Villa Athena, with amazing views and a pool to spend hours in. Spend a few minutes looking through images of Villa Aynur, a place where minutes can seem like hours with a drink in hand. A range of selected images for our very popular Villa Babs, with internal and external images to view. 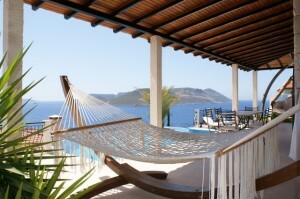 Take some time to check out some of the images for Villa Marilyn, a popular villa rental based in Kas, Turkey. Take some time to look through our Villa Hermes images, with stunning views and modern furnishings. Fantastic pool , spacious pool terrace, exterior dining area and barbecue. Browse through the wonderful views and the comort that our Villa Irena will bring to your time in Kas. Villa Limone is a luxury villa with a stunning pool, amazing views and some images (which you can find here) to browse through. View some high quality images for the popular Villa Lisa, a luxury villa to rent in Kas with views to remember for ever. 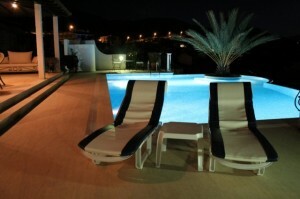 Here are some photos of our Villa Mandolina, one of the most sought after villas that we offer in Kas, Turkey. Take some time and a cup of coffee and browse through some simply amazing images of Villa Portacal in Kas. A range of internal and external images for Villa Scarlett, a popular, modern and wonderful holiday villa in Kas. 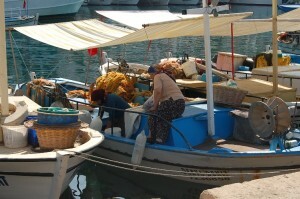 Regular boats ply to & from beautiful Limagazi beach, with its crystal clear sea and excellent restaurants. the journey takes approximately 10 minutes and costs 15lira return(2015) Ticket may be purchased from a booth on the harbour side. There are restaurants at the beach so there is no need to take food. La Moda beach will charge 15 lira per head for the use of sunbeds and parasols. This charge will be deducted from any drinks or food purchased. La Moda hotel offers, great food and friendly service, and easy sea access. There is now a new beach on the peninsula, access down a road to a parking space. The turn off for the beach is the 1st turning on the right after the Police station in the direction of Kas. The beach has sun beds and parasols plus a bar and restaurant, you are not allowed to bring your own food and drink. There a charge of 10lira for each sunbed and 5 lire fro each parasols. Sea access is easy, swimming shoes are recommended as the beach is shingly as is the entry into the sea. New local council beach located on the peninsula. It has car parking and you can either drive from the main road or walk, it is about a 10 minute walk form the main road. There is a restaurant and bar, sunbeds and parasols. Click here to see some stunning images of the fantastic resort of Kas, making you dream of your next holiday with us.